A documentary film about Sheffield music focusing on the development of influential late-70s post-punk era bands such as Caberet Voltaire, The Human League, ABC, Heaven 17 and Artery. 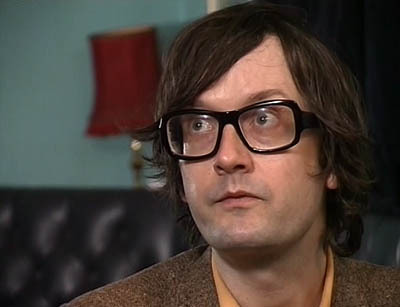 It includes clips of an interview with Jarvis and his sister Saskia talking about the Sheffield music scene at that time and early Pulp. 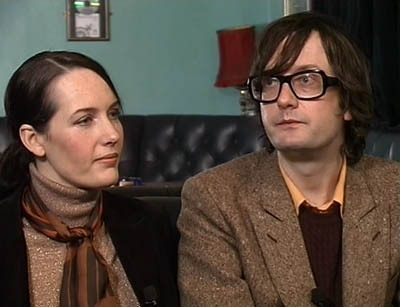 The DVD includes almost 12 minutes of extra interview footage of Jarvis and Saskia. In 2010 a sequel was released called The Beat Is the Law (part one), which looked at the Sheffield music scene during the 80s. That in turn was followed by The Beat Is the Law (part 2), which moved on into the 90s.